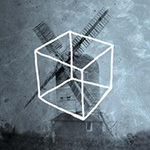 In the sixth chapter of the famous Cube Escape series you find yourself in an old mill full of strange machinery. Interact with objects by using your mouse. Select items and use them on the screen.